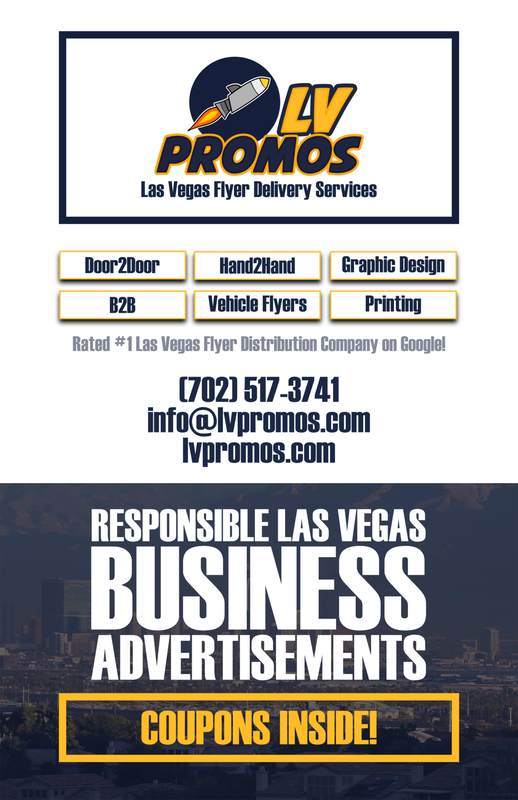 LV Auto Glass Pros - 702 Pros Las Vegas web design, web development. Search engine optimization, digital marketing consulting, graphic design, and Branding. 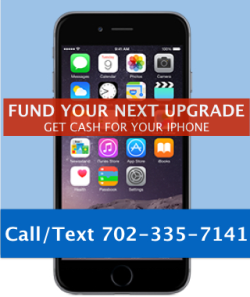 We offer mobile auto glass repair and replacement to vehicle owners in Las Vegas. Our professionals know how to handle a wide range of car makes and models. Whether you drive a passenger car or medium sized truck or SUV, our professional technicians strive to ensure that your windshield will be performing upon completion! Many auto glass replacement companies are simply looking to make a fast buck. They are not invested in the industry. They do not respect or value their customers. That professional approach to business and customer service is what sets Las Vegas Auto Glass Pros apart. 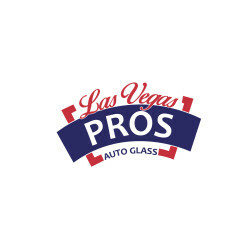 Our professionals have decades of experience serving the metro Las Vegas, Nevada area with quality auto glass replacement and repair. We will not be satisfied unless we know that you are satisfied.